We service Sonoma, Napa & Marin Counties. 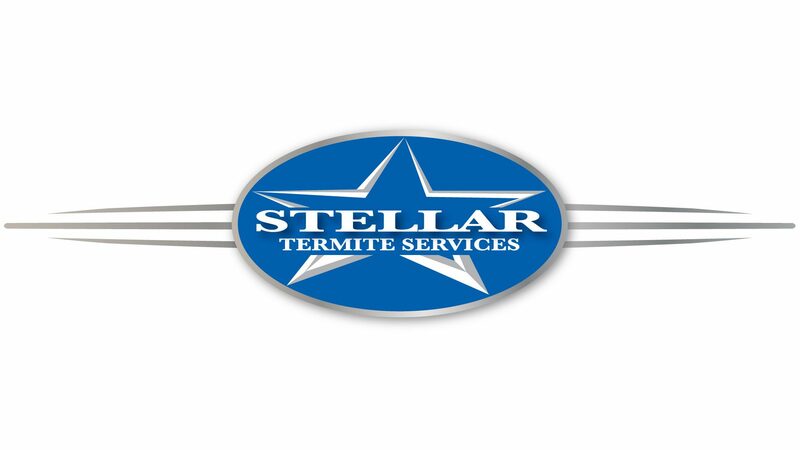 We want to thank you for considering Stellar Termite Services for your wood destroying pest and organism inspections and treatments. Please let us know if we can be of service. 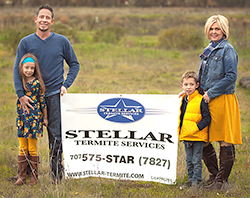 We are a locally owned business committed to providing you with the highest level of customer satisfaction. If you have questions or comments, we are delighted to hear from you.